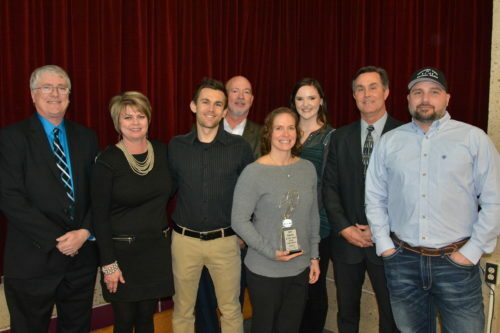 Kyler Construction Group was named The Ponca City Area Chamber of Commerce’s 2019 Business Partner of the Year at the Chamber’s 125th annual banquet last night. 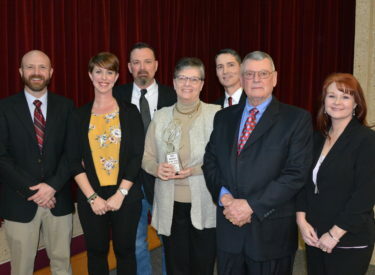 Bliss Industries was named Industry of the Year. 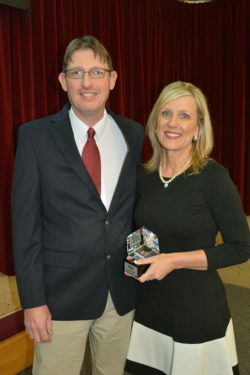 The Chamber’s Citizen of the Year is Chuck Greenwood, and Volunteer of the Year is Jodi Cline. 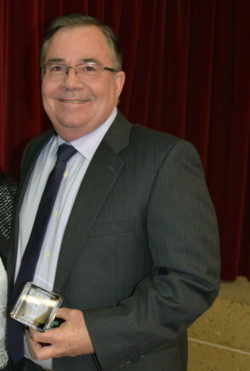 Bliss Industries was named Industry of the year.